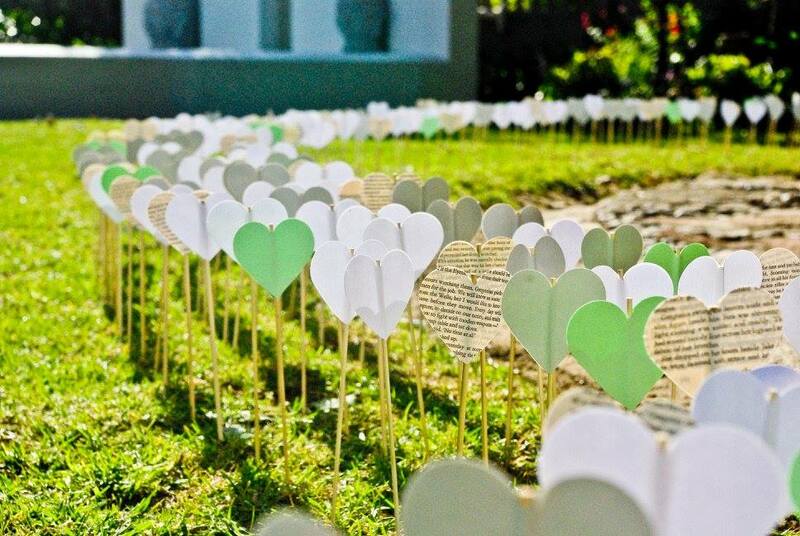 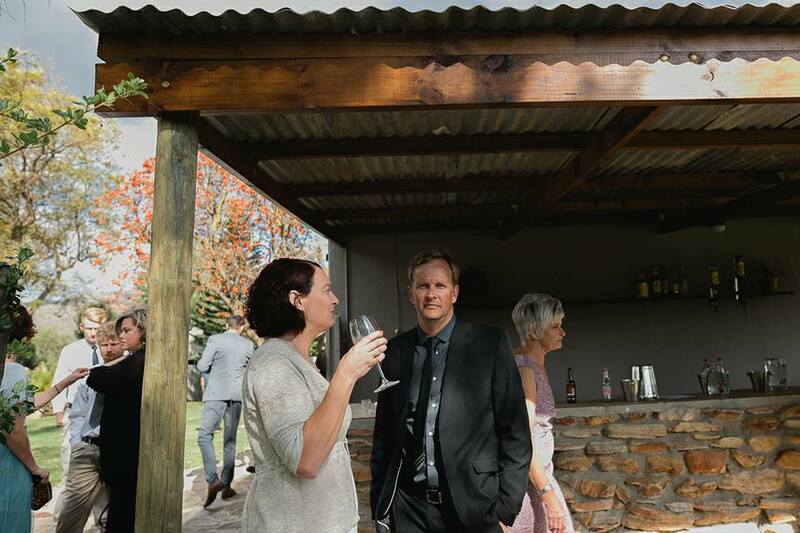 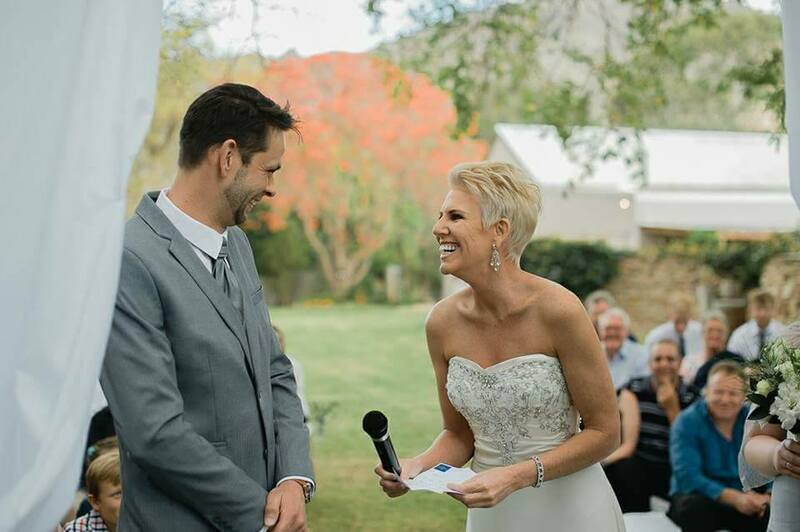 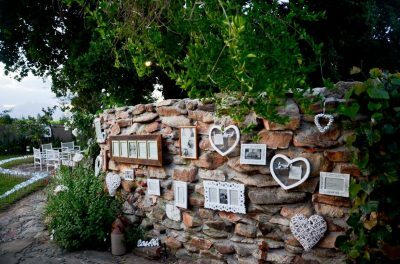 Your alternative wedding venue nestled between the mountains & vineyards of Rawsonville. 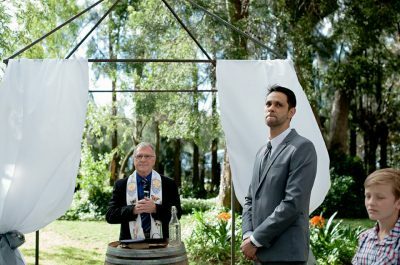 Founded and run by the Le Roux’s, a close-knit farming family, Kirabo hopes to bring a happy solution for the alternative bride and groom. Kirabo Private Cellar offers a wedding package & an elopement package. 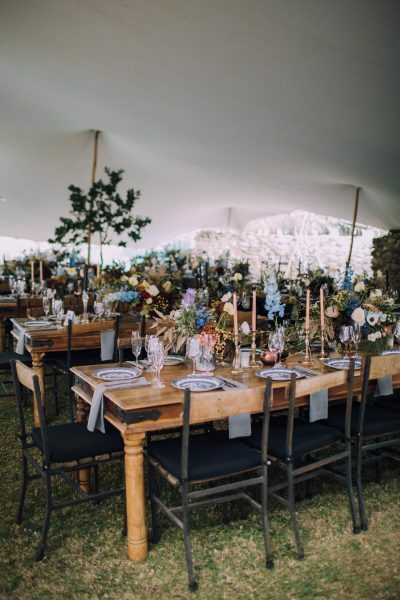 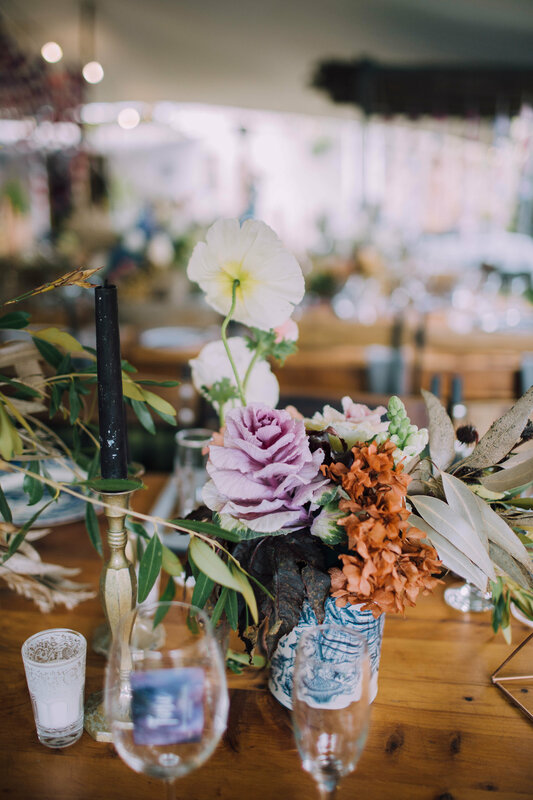 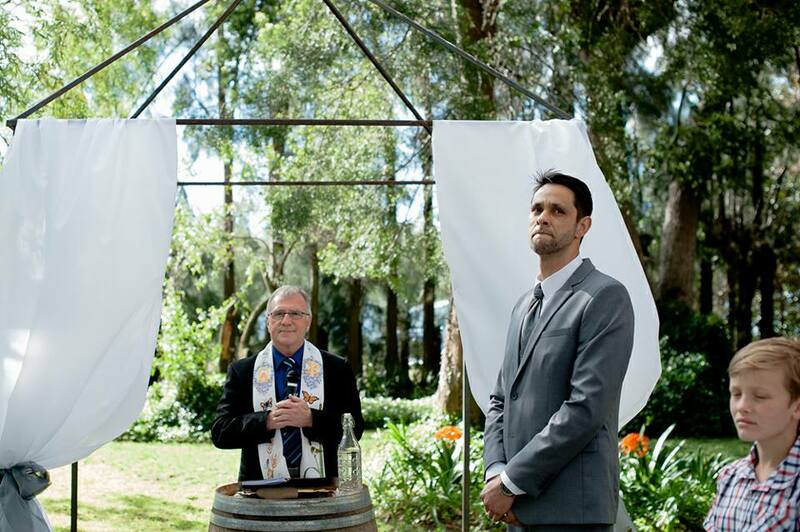 With the mountain as a backdrop, the vineyard on the front lawn, and a quaint garden forest, this venue offers an array of options for her clients.